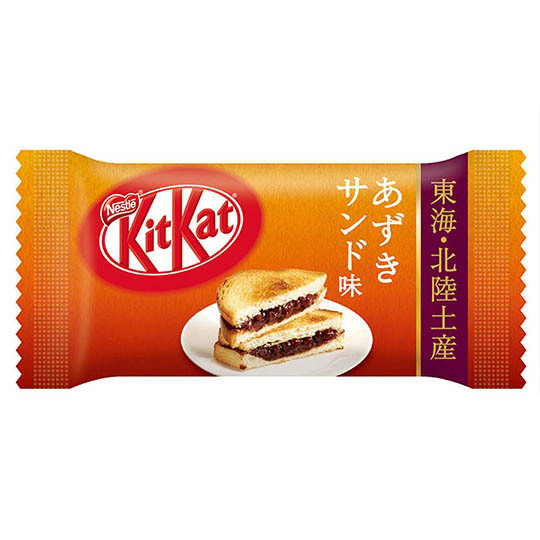 A staple of the Japanese okashi (sweets) world in the Tokai and Hokuriku regions, the azuki (or adzuki) sandwich features bread with a sweet yet gentle filling made from soybeans. 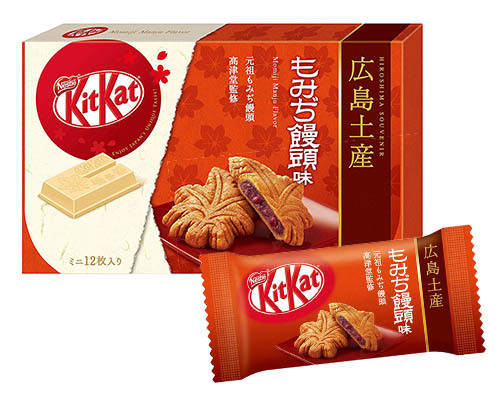 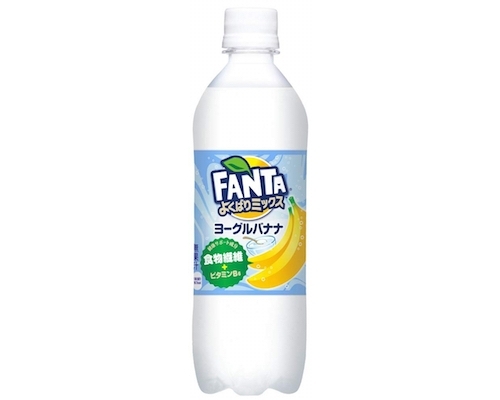 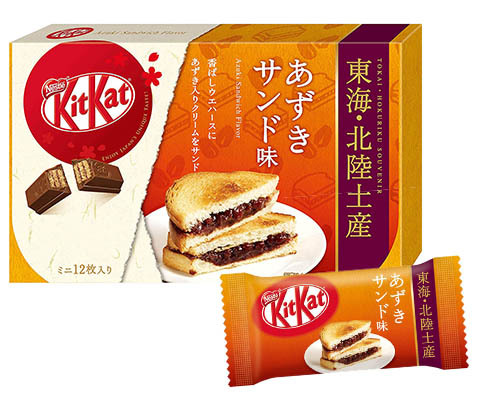 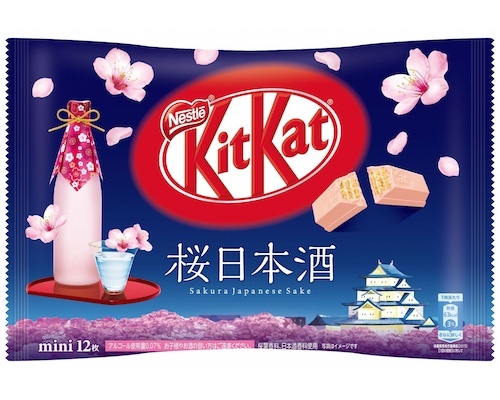 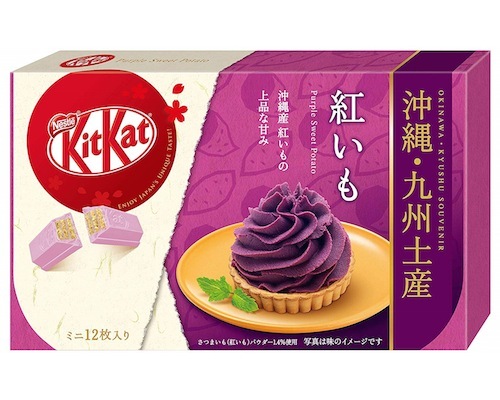 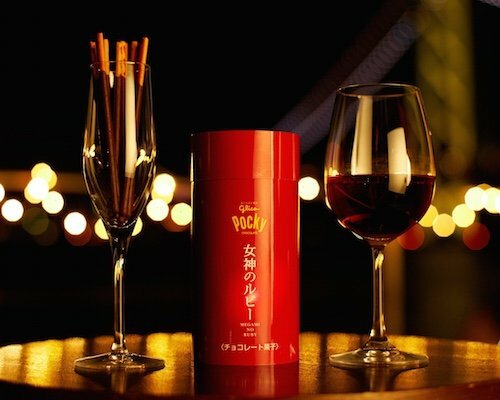 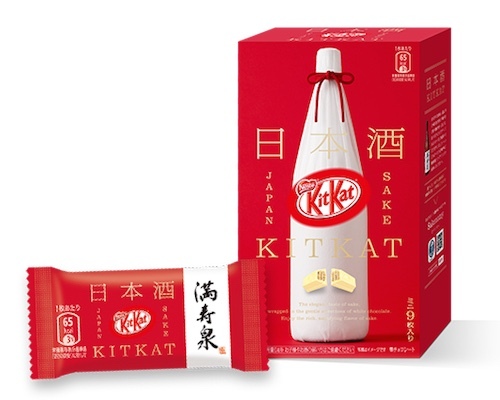 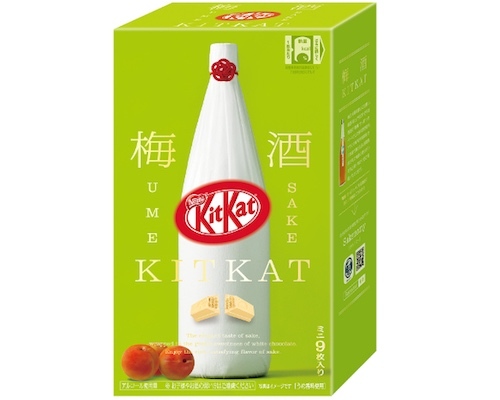 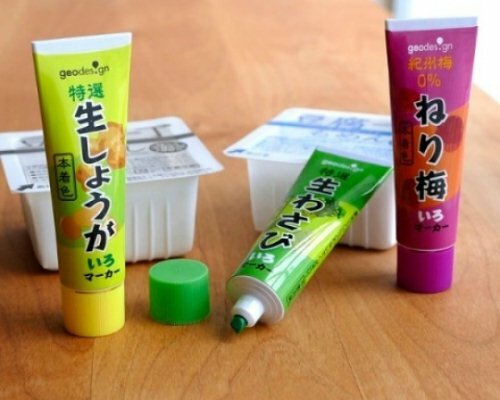 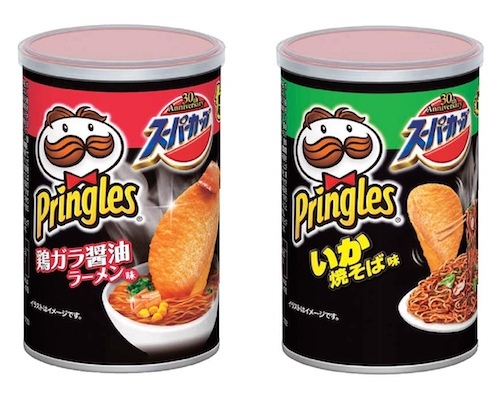 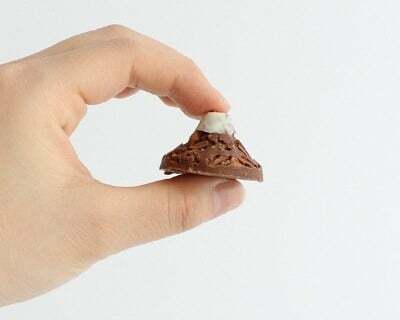 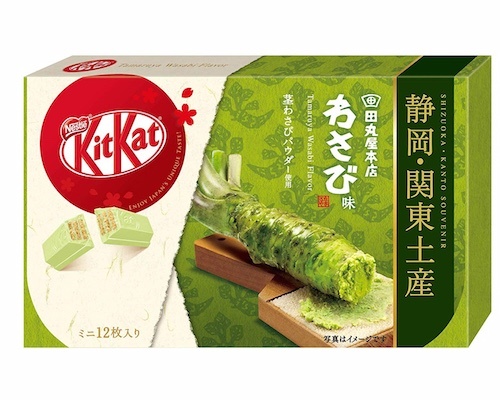 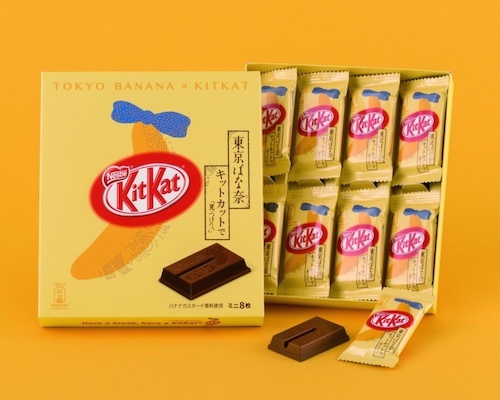 Nestle Japan managed to blend this mix of sweetness and Japanese tradition into one of their Kit Kat snacks exclusive to the Japanese market with the Kit Kat Mini Azuki Sandwich Flavor. 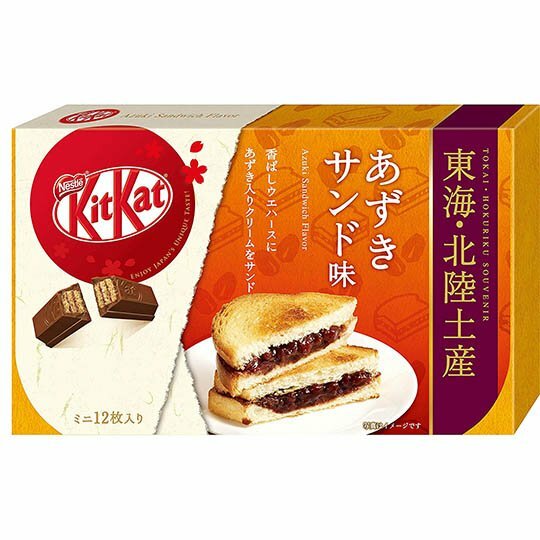 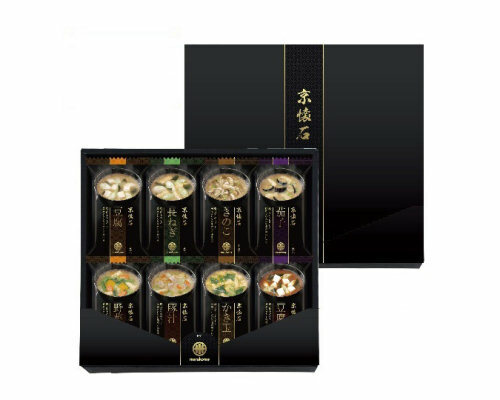 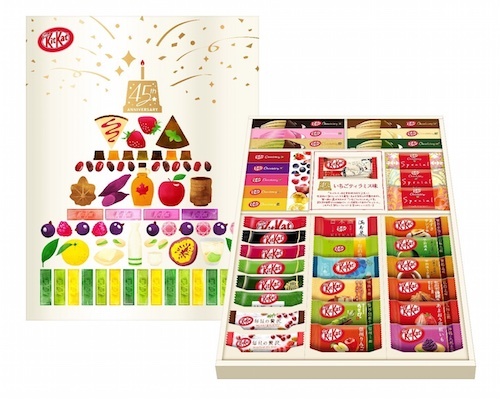 Coming in a pack of 12 packs of Kit Kat Mini chocolate biscuits, this is the perfect gift for any fan of delicious candy or Japan food.